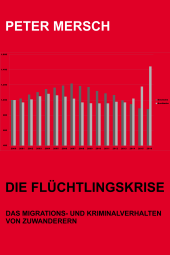 Das Unternehmen beschäftigt 580 weibliche und 284 männliche Migräniker. Pro Jahr werden 6.992 Arbeitstage auf Grund von Migräne verloren. Diese verlorenen Arbeitstage kosten das Unternehmen ca. 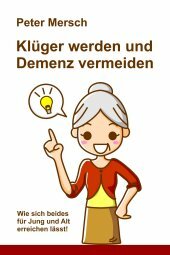 1,431.719 Millionen EUR jährlich. Davon könnten durch die konsequente Anwendung von Maxalt ca. 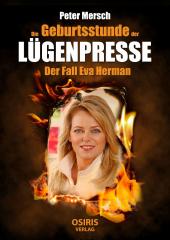 619.094 EUR eingespart werden. Company reference estimates for productivity loss due to migraine and productivity gains using rizatriptan 10 mg in Germany. 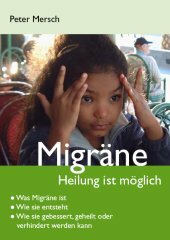 Summary The prevalence of migraine in Germany is up to 14% in the female and up to 8% in the male population and peaks between the age of 35 and 45. Few studies have investigated the productivity loss and resulting costs attributable to migraine in Germany or addressed the question whether these costs can be reduced by optimal treatment. In recent years, 5-HT(1B/D) agonists (so-called triptans), a generation of drugs highly specific for migraine treatment, have been introduced. Seven 5-HT(1B/D) agonists have been approved in Germany with more than 20 dosage forms. We present a model that enables employers to estimate the annual cost of migraine and the annual cost that could be saved by treatment of migraine with rizatriptan compared with the use of non-specific antimigraine medication. 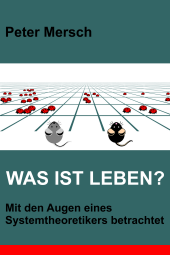 A representative German company with 10,000 employees is used for the reference case analysis. This company is predicted to have 580 female and 284 male employees with migraine. These employees are estimated to lose 6992 workdays or 31.8 person years of productive effort annually due to migraine, valued approximately 1,431,719 euros. The value of work loss that could be avoided by treating migraine with rizatriptan is estimated at 619,094 euros annually. These data indicate that costs arising from lost productivity can be reduced by treating migraine headaches with a triptan. 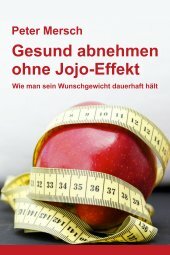 Abgesehen davon, dass solche Untersuchungen immer sehr problematisch sind und Studien, die Kosten von ca. 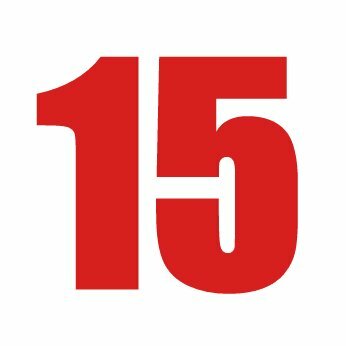 1,431.719 Millionen EUR jährlich errechnen sowieso, kann so etwas auch nach hinten losgehen. Denn Unternehmensleiter sind ja nicht die Herren der Rezeptblöcke, haben auf die Verschreibung von Triptanen folglich keinen Einfluss und könnten bei den vorgelegten Zahlen einen ganz anderen Schluss ziehen: Unsere Migräniker sind zu teuer.